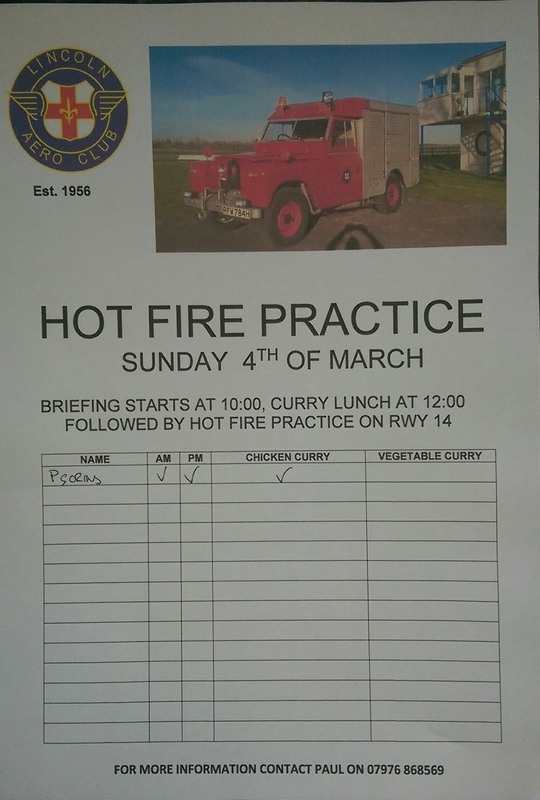 Briefing starts at 10.00 am , chicken curry and garlic bread for lunch then out to play with Rescue Three. You don't need to be a duty crew member to do this and if you've done it before and didn't get a go on the hose or in R3 cone along for lunch and the afternoon session. Some idea of numbers would be useful, veggies raise your hands now!! B&B at Brampton Dales Farm. 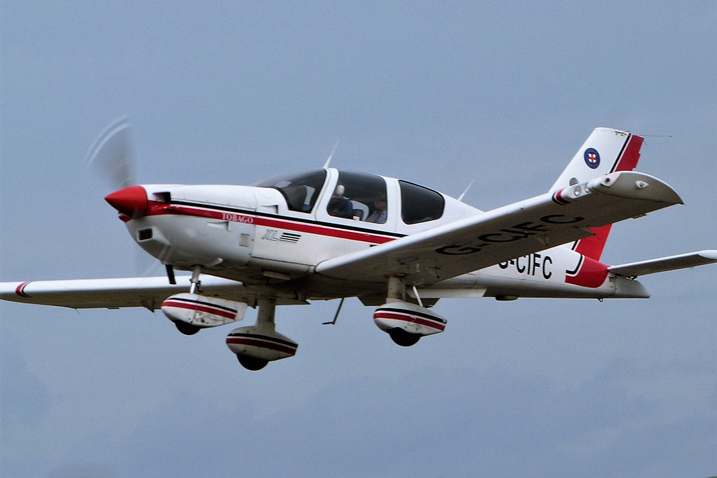 Did you know that you can fly with us for only £140 an hour. Central Heating! Its Done and on time!